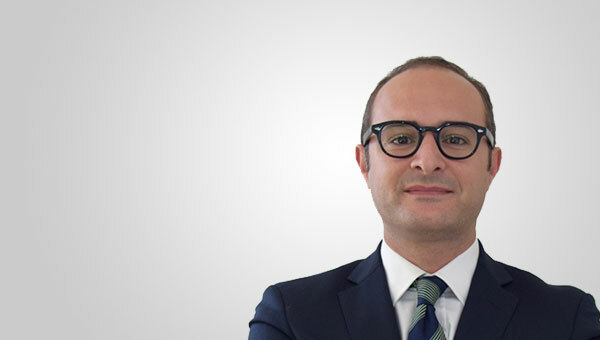 Andrea Leonforte is an Associate in the Litigation & Regulatory department and is based in the Milan office. Andrea assists Italian and international companies, as well as consortium, in relation to administrative contentious matters in the energy, environmental, town planning and real estate areas. 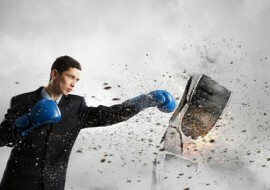 In particular he focuses on contentious matters related to the development of renewable energy plants, public incentives, environmental and administrative permissions and authorizations as well as actions for compensation for damages caused by public entities, public tender procedures and expropriation for public utility. Andrea also advises clients on all administrative and environmental law issues related to the development of renewable energy plants, energy efficiency projects and on biofuels. He assists clients from the authorization phase to the construction, management, financing, re-financing, sale or acquisition of projects. In particular, he manages the relationships with public authorities. He assists clients in public tenders and on environmental matters with particular reference to air emissions, environmental impact assessments and strategic environmental assessments, integrated pollution prevention and control, waste management and remediation of contaminated sites. Finally, Andrea deals with drafting and negotiating of agreements for the acquisition of lands and buildings for energy projects including the expropriation procedures for public utility.